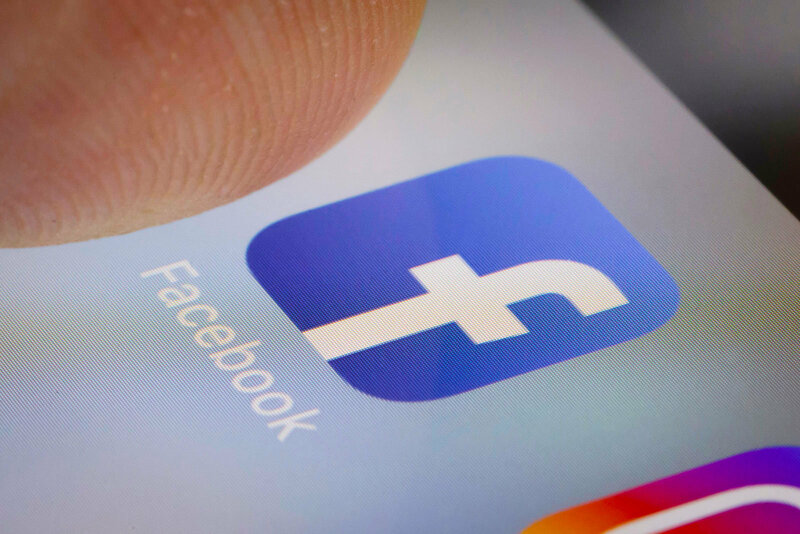 When Mark Zuckerberg announced last year at F8 that Facebook will soon be incorporating a “Clear History” tool, people got excited as this feature has been a much-needed one for quite some time now. As the name suggests, the tool will supposedly allow the users to remove their account history. Although the feature was supposed to be rolled out late last year, it was postponed to spring 2019. However, it looks like the feature’s release date has yet again been pushed back. At a recent Facebook event, Guy Rosen (VP of Integrity) announced that the much-awaited tool will be available in fall of this year. Rosen explained that the reason behind these delays are to make sure that the feature is implemented in the right way with the data processed accurately and that nothing goes wrong as it will be heavily linked to a user’s privacy. It’s understandable for a company that has been surrounded with controversies related to privacy scandals for several months now. Thus, although Zuckerberg said that the privacy-based tool will take a few months to get introduced, it is now slated to release later this year. It remains yet to be seen whether it ends up getting processed before the new deadline or not.